Benjamin Smith, the new CEO of the Air France-KLM group, said the Airbus A380 will be retained in the Air France fleet, but the number of aircraft will be cut in half, from the current 10 to only 5 aircraft, according to the French newspaper Les Échos. Despite this, Smith maintained the decision of his predecessor, Jean-Marc Janaillac, who stepped down in September, to invest in upgrading the interior of the French airline’s A380, which will begin until 2020. Reforming each aircraft will cost € 45 million ($51 million). According to the publication, Air France plans to return two aircraft to its lessors by the end of 2019 – five fleet units are leased. 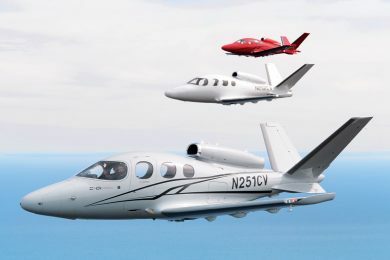 The company’s long-term plan is to maintain only the aircraft it owns. By 2016, Air France had already canceled delivery of the last two A380’s of its initial order of 12 aircraft, preferring to purchase additional units of the A350. 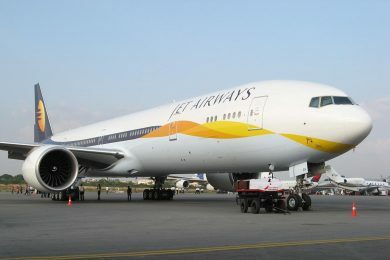 The reason for the change was the high operating costs of the huge jet. The company’s main long-range aircraft will continue to be the Boeing 777-300ER. “For the same service, the A380 consumes a lot more kerosene than a 777,” said one airline pilot interviewed by the newspaper. In addition to the high costs required to maintain the A380s, Air France has also faced a number of operational problems with the aircraft, some with problematic consequences due to the large number of passengers involved – Air France’s A380s are configured with 516 seats. 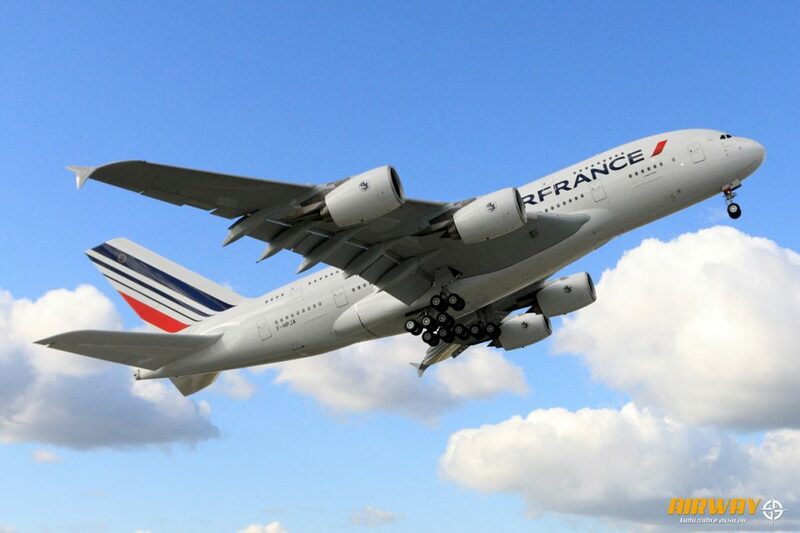 In the first half of this year, Air France canceled about 20 flights of the A380 due to technical problems. 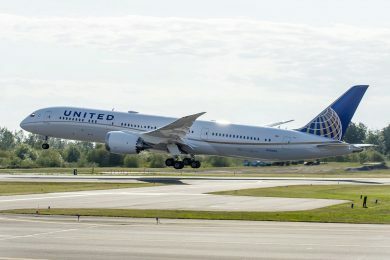 The French newspaper also recalls that in the second half of last year the situation was not so different, also with a series of disruptions in the operations with the aircraft, the most significant being the explosion of an in-flight engine en route to Los Angeles in November 2017. 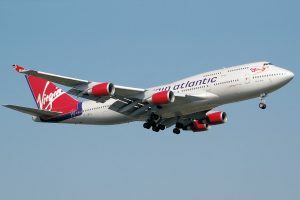 The French publication further points out that these repeated incidents, due to the lack of new A380 cabins, have damaged the company’s reputation among regular customers. 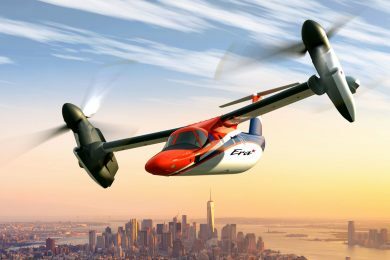 According to the newspaper, these aircraft would have the highest rate of negative feedback from customers, especially among business travelers. 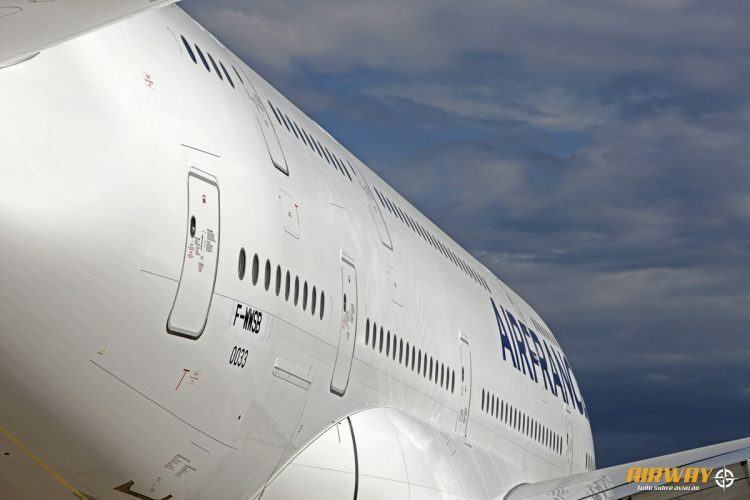 The A380s are Air France’s only long-range aircraft that have not received new cabins, such as those already on the 777, 787 and A330 models. 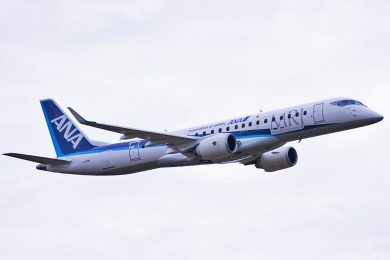 The company’s 10 aircraft still have the same passenger cabins at the time of its debut in 2009.